Dining at Brotzeit is gemütlich, unique, credible and memorable! Enjoy this authentic German experience in one of our Restaurants. Brotzeit is a home grown brand conceived in 2006 to introduce authentic German cuisine accompanied by world famous quality German beer in a chic and contemporary setting. 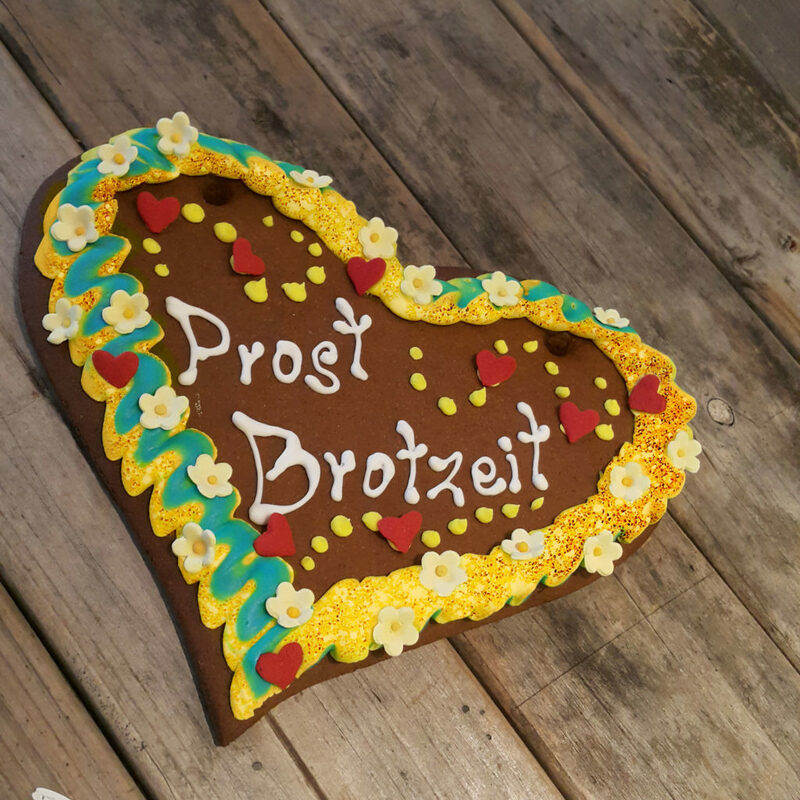 Brotzeit is the world’s leading franchised German concept casual dining restaurant, currently operating five corporate outlets in Singapore.